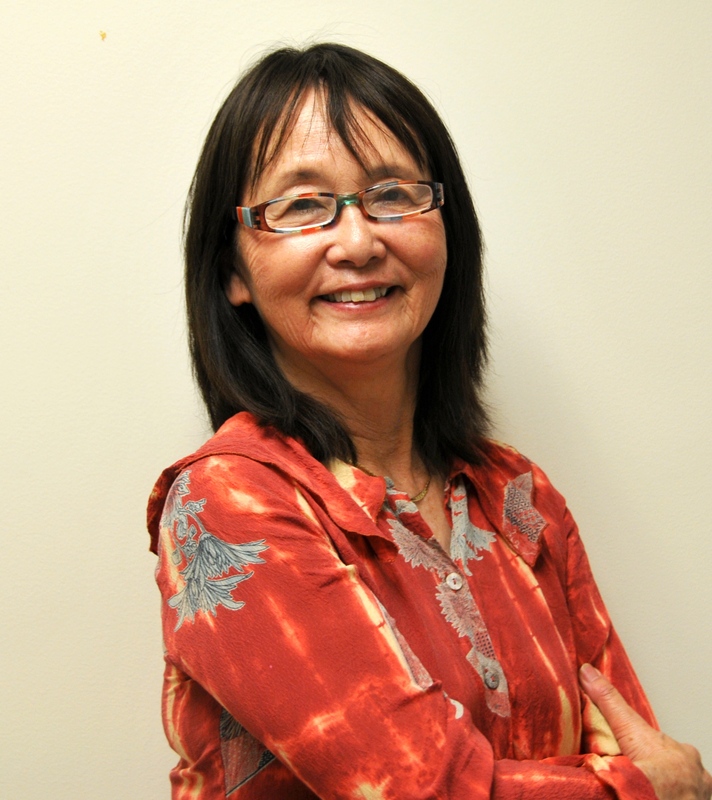 Evelyn Nakano Glenn is Professor of the Graduate School (Ethnic Studies and Gender and Women's Studies) at the University of California, Berkeley. Her scholarly and political interests focus on race, gender, immigration, labor, and citizenship. She is the author of Forced to Care: Coercion and Caregiving in America (Harvard University Press); Unequal Freedom, How Race and Gender Shaped American Citizenship and Labor (Harvard University Press); and Issei, Nisei, War Bride: Three Generations of Japanese American Women in Domestic Service (Temple University Press). Professor Glenn is a past-president of the American Sociological Association and Founding Director of the Center for Race and Gender at UCB. Q1: How does the current wave of Islamophobia, anti-Muslim sentiment, and actions of the federal government reflect discriminatory practices of the past, where excluded groups were criminalized and othered in the United States? Perhaps the closest historical parallel to contemporary Islamophobia is the anti-Asian movement of the late 19th and early 20th centuries. During the nineteenth century, whites viewed Chinese immigrants as “the other,” perpetual foreigners incapable of assimilating into American society. Chinese immigrants were portrayed by hate mongers as threats to white labor and as bearers of disease and immorality. They were targeted by mob violence and driven out of many Western cities and towns. The anti-Chinese movement finally triumphed in 1882, when the US Congress passed the Chinese Exclusion Act, the first US law to bar entry to the US on the basis of race or country of origin. The Japanese, who succeeded the Chinese as immigrants to the US starting in the 1880s were also viewed as “foreign” and unassimilable. In response to anti-Japanese sentiment, Congress passed legislation in 1918 and 1924 that barred immigration from the entire Asian subcontinent and denied the right of Asian immigrants to become naturalized citizens. When World War II broke out, it was an easy step to view Japanese Americans, even those born in the US as disloyal enemy aliens and as potential fifth columnists. Rationalized at the time as a wartime necessity, the federal government rounded up 120,000 Americans of Japanese ancestry living on the west coast of the United States and interned them in concentration camps. Race and national origin were finally removed as criteria for entry with the passage of the 1965 Immigration and Naturalization Act. However, nearly 50 years later, calls for new bars have arisen, but now targeting Muslims. In 2017, President Trump attempted to carry out his campaign promise to keep potential Muslim terrorists out of the US by issuing an Executive Order to bar entry from seven predominately Muslim countries. And, as with the case of Japanese Americans during World War II, the “War on Terrorism” has been used as an excuse by some Americans to call for similar extreme measures to deal with American Muslims. Kris Kobach, Secretary of State of Kansas and member of Donald Trump’s transition team, stated that the new administration might reinstate a registry of US Muslims from countries where terrorists are active. Not long after Trump’s election victory, a spokesperson for a right-wing super PAC and supporter of Trump, Carl Higbee, appeared on Fox News to promote the creation of a Muslim Registry, citing the registration and internment of Japanese Americans as a precedent. Q2: How do local practices affect citizenship rights, and how do we see this unfolding in relation to Islamophobia and Muslim Americans? And how do efforts on behalf of the American public and government to other a specific group of people affect consequences on us all? I strongly believe that local practices are important elements in creating or denying substantive citizenship—that is, the ability to actually claim and practice the rights that US citizens are supposed to enjoy. The question here is, do local officials and members of the public recognize you as a “real” American and therefore as entitled to rights? The “othering” of Muslims as terrorists, Latinos as illegal immigrants, Asians as unassimilable aliens has meant that anyone who “looks” Muslim, Latino, or Asian Americans are seen as not belonging. They therefore become vulnerable to being denied recognition as Americans and therefore may be arbitrarily deprived of civil and political rights to which they are entitled. At the same time, one of the things we should be inspired by is that local practices can also expand citizenship rights for those who are targeted for incarceration and deportation by federal laws and federal enforcement agencies. Local officials and citizens have set up sanctuary policies to protect law-abiding undocumented immigrants from being criminalized and separated from family members. When President Trump issued the above mentioned Executive Order, an estimated 1,000 lawyers rushed to more than a dozen airports with incoming flights from abroad to offer legal advice and assistance to individuals and families arriving from the targeted countries. They worked inside the terminals, while thousands of “ordinary” Americans engaged in demonstrations outside to show their opposition to Trump’s travel ban and their support for those being detained inside.